Your trees are the living assets of your property and we share your concern for their wellbeing. Contact us today for friendly, prompt and professional care! Call Northern Essex Tree Today! Welcome to Northern Essex Tree Service! Servicing Beverly, Hamilton, Wenham, Manchester, Essex, Gloucester, Danvers, Rowley, Melrose and Topsfield Massachusetts! 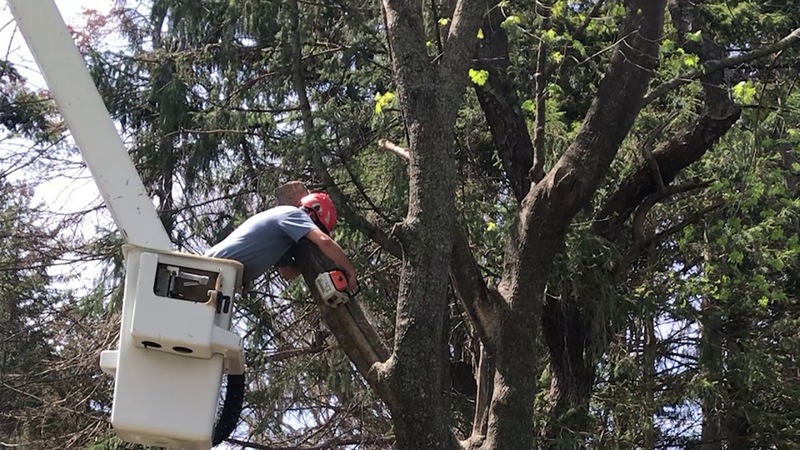 Northern Essex Tree Services is dedicated to meeting your every need when it comes to caring for your trees. Our expert team has been serving the North Shore since 2000!